Sinemia is an awesome new subscription movie theater service that starts at only $12.99 per month! 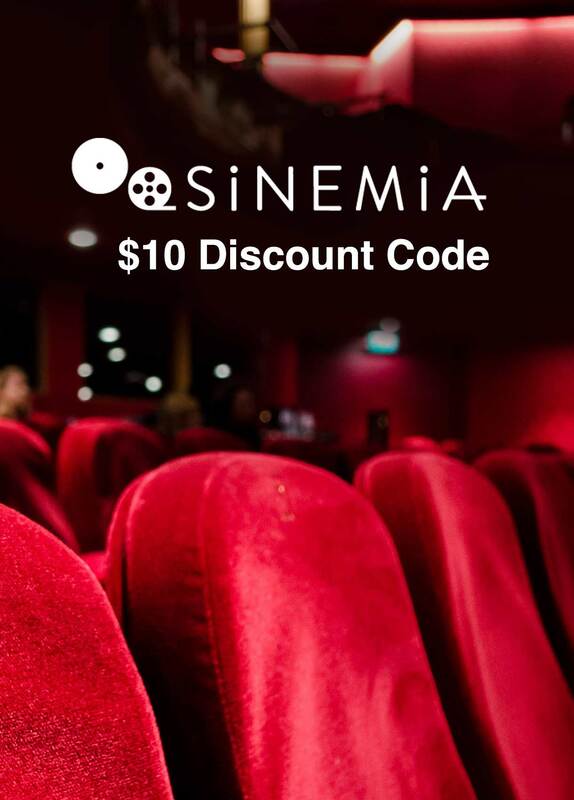 But, you can get an awesome discount of up to $10 off your monthly cost when you use the Sinemia promo code link located below. You’ll get between $5-10 off depending on whether you are already a member of another movie subscription service. If you are and make the switch, you’ll get $10 off. Otherwise it’s still a great $5 discount. 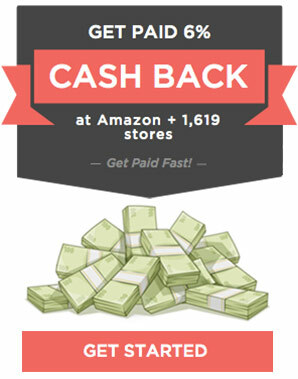 This promo code is actually in the form of a referral link. So when you sign up and get $5-10 off your subscription, I’ll also get $5-10 in Sinemia credits! Then once you’re signed up, you can get your own Sinemia coupon code and share with your friends for additional credits and discounts. Sinemia is a fantastic new service for people who like to go to the movies a couple times a month but don’t want to break the bank. You end up paying so much less per movie with a subscription like this, and it works at theaters across the entire United States. And I love that you can now refer friends and earn credits. Too cool! Prices start at just $3.99 per month for 1 movie a month (that’s with the discount). Their biggest subscription is for 3 movies a month, and its $14.99 per month. I did the math too and couldn’t figure out why it was actually more expensive per movie when you got 3—but the reason is because you can also watch 3D movies with that more Elite subscription, whereas the $3.99 one is just regular movies (but there are no blackout days)! Again, you must use a Sinemia discount code link to get your $5-10 off. It should automatically put a Sinemia promo code into the box on the checkout page.